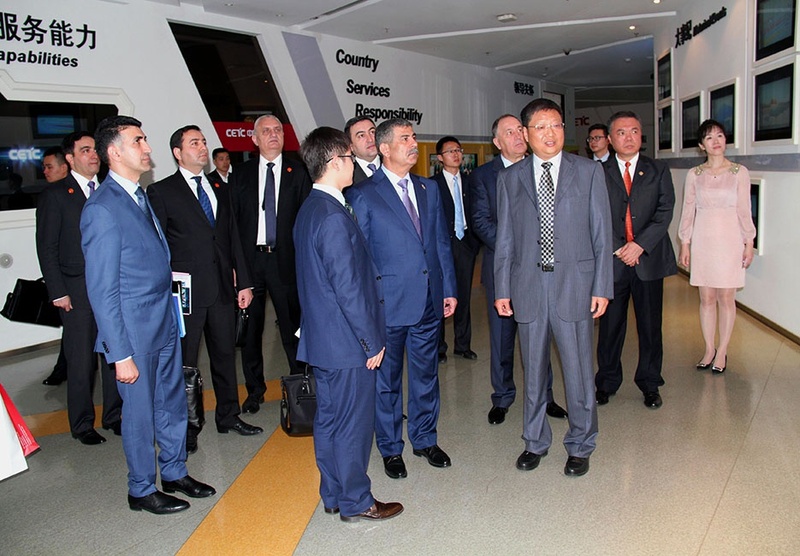 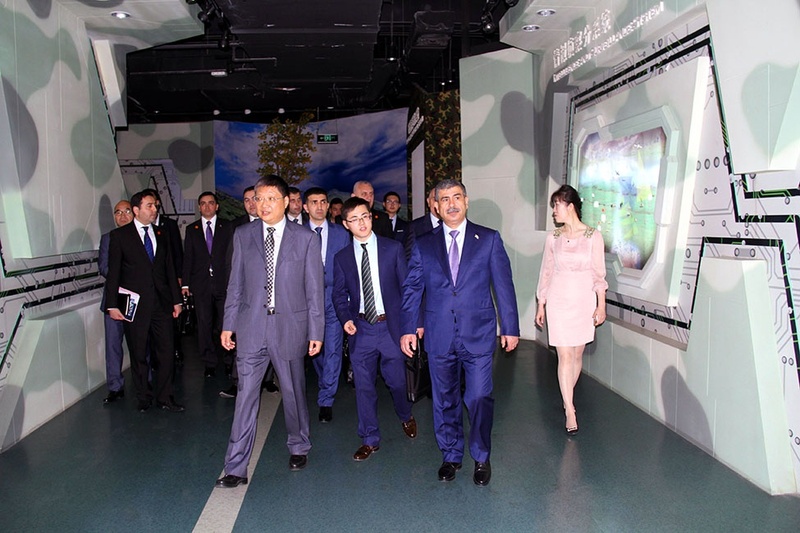 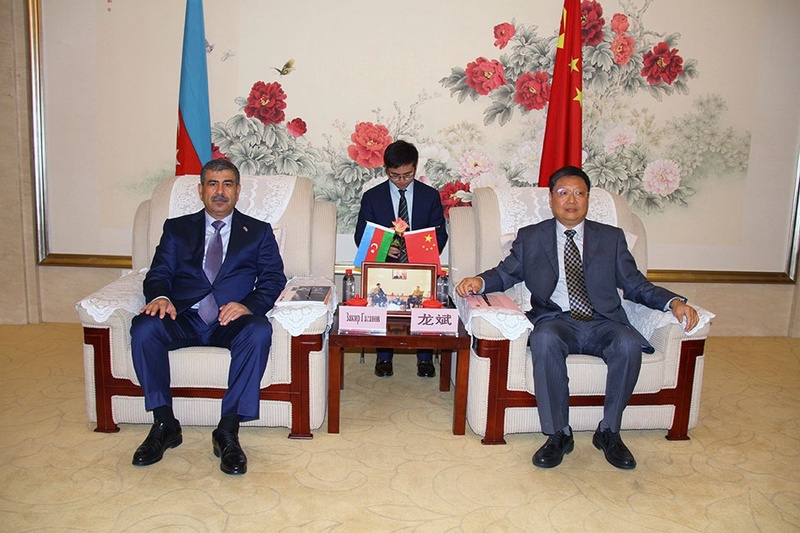 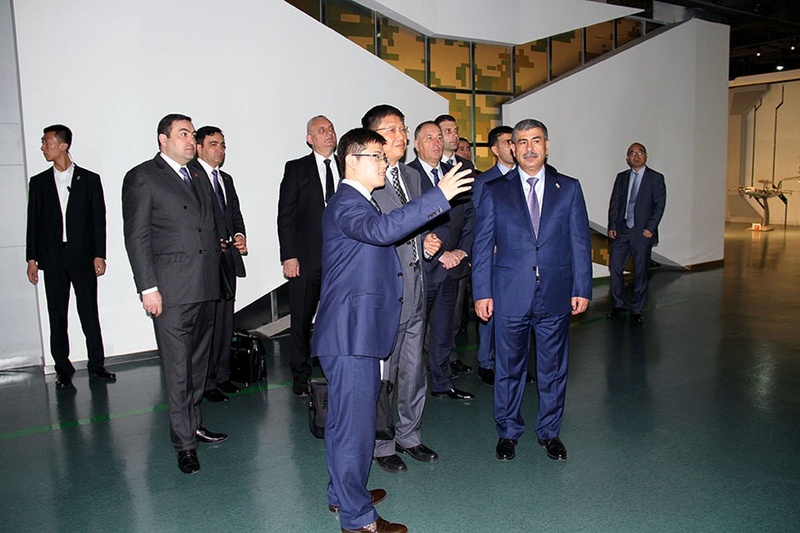 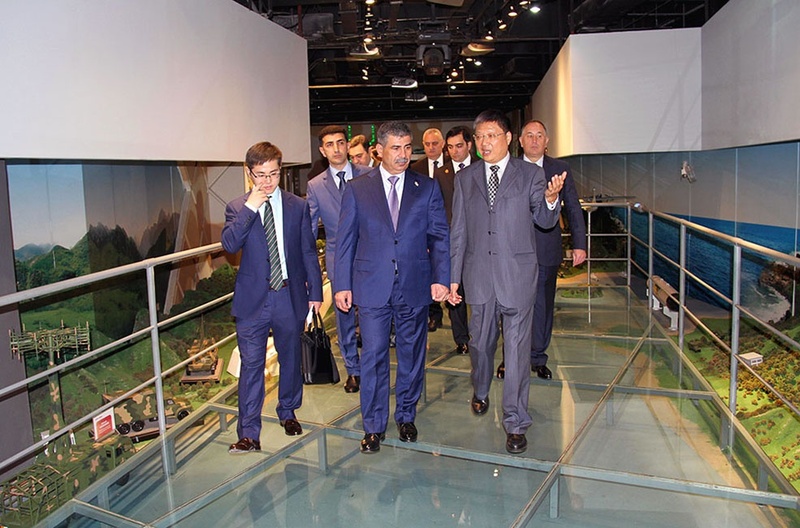 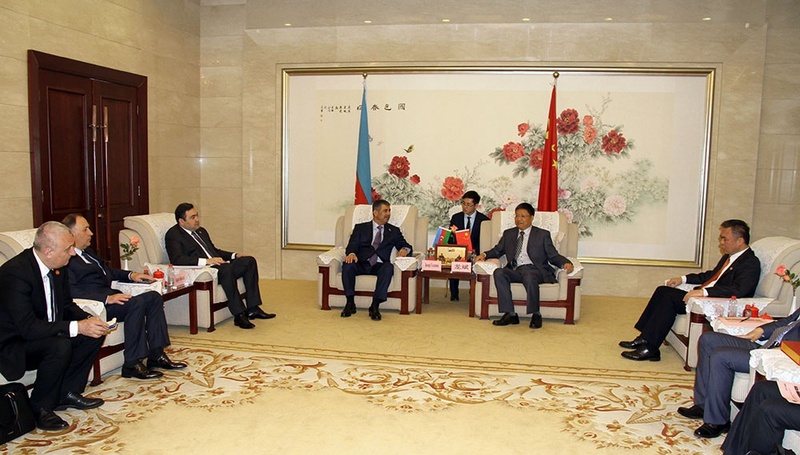 Within the framework of the visit to the People's Republic of China, on April 28, the Minister of Defense of the Republic of Azerbaijan Colonel General Zakir Hasanov visited CETC International Company, which manufactures high-tech products in the sphere of the defense industry. 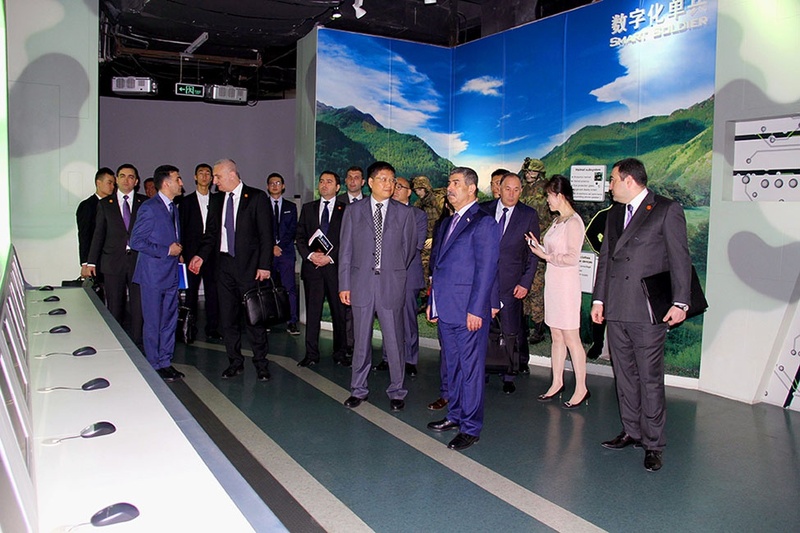 During the meeting with the leadership of the enterprise, the sides discussed issues of military-technical cooperation. 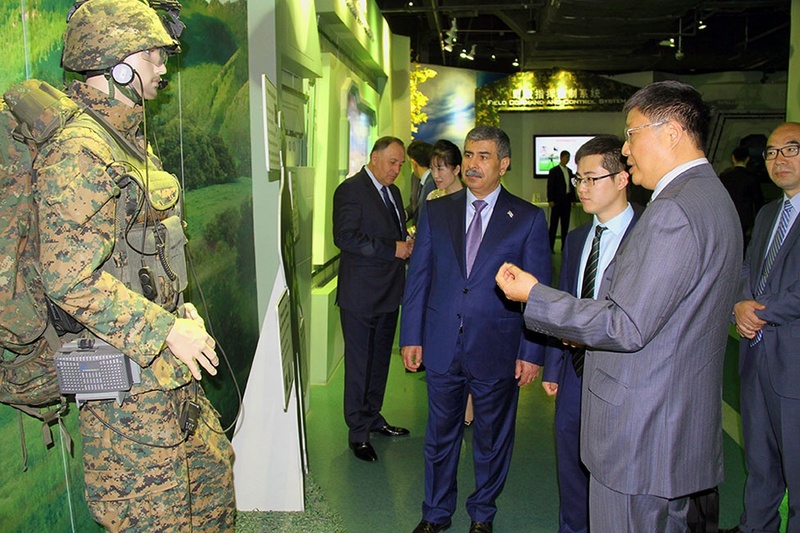 Then the Minister of Defense viewed the military equipment produced by the company. 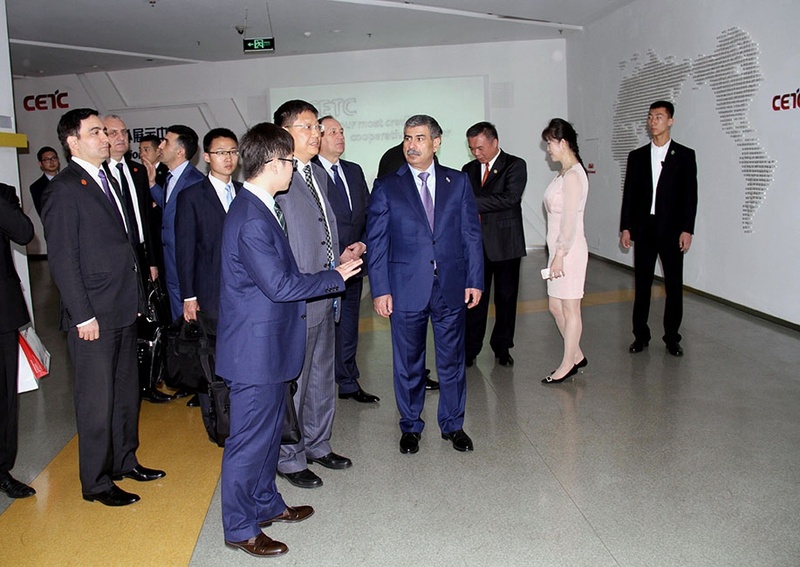 It was reported that the company is famous for the production of electronic components and electronic equipment. 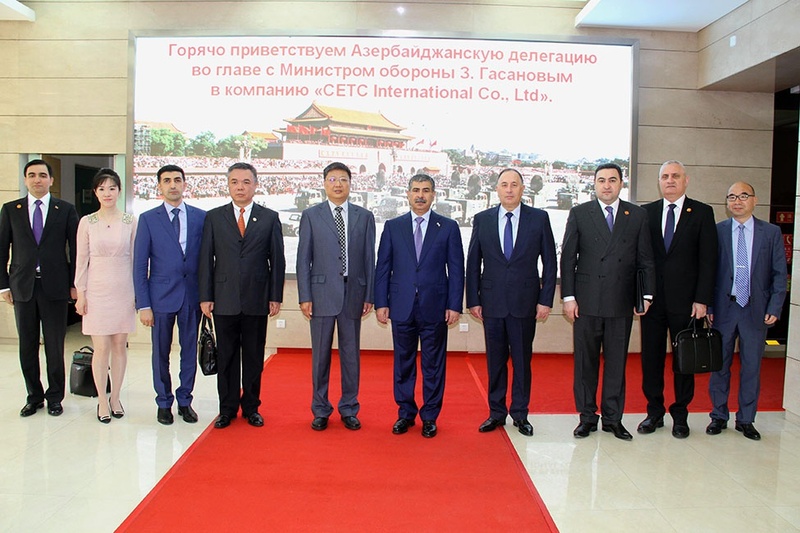 The CETC International company, which operates in more than 100 countries of the world, is distinguished by a high level of production of various types of finished products.